Analyst firm, Gartner, has forecast worldwide IT spending to surpass $US3.6 trillion in 2016, a 1.5 per cent increase from 2015. The results were reflected in its Forecast Alert: IT Spending, Worldwide, 3Q15 Update, a collective analysis of a number of the company’s surveys. Gartner also predicted spending on the hardware side of the Internet of Things (IoT) will exceed $2.5 million every minute in 2016. The analyst firm said in five years, one million new devices will come online every hour and the interconnections are creating billions of new relationships that are driven by data and algorithms. 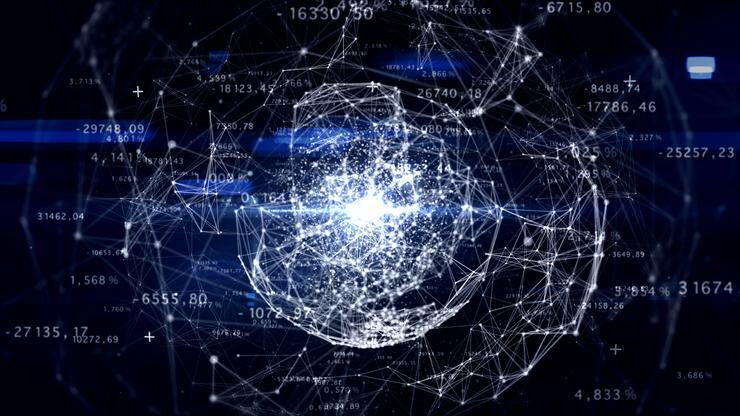 Gartner senior vice-president and global head of research, Peter Sondergaard claimed that these interconnections, relationships and algorithms are defining the future of business. Sondergaard gave examples such as Amazon’s recommendation algorithm that keeps customers engaged and buying and Netflix’s dynamic algorithm that is built through crowdsourcing. “Dynamic algorithms are the core of new customer interactions. Products and services will be defined by the sophistication of their algorithms and services. Organisations will be valued, not just on their Big Data, but the algorithms that turn that data into actions, and ultimately impact customers,” he said. “The algorithmic economy will power the next great leap in machine-to-machine evolution in the Internet of Things. Data is inherently dumb. It doesn’t actually do anything unless you know how to use it,” Sondergaard added. He also claimed chief executives have indicated their digital revenue will increase by more than 80 per cent by 2020 and currently, 125,000 large organisations are already launching digital business initiatives. “Organisations are creating separate business units, focusing on digital, separate from their traditional businesses. They are trying new ways of reaching the customer, of running operations, of driving diverse innovation,” he said. By 2017, the typical IT organisation will spend up to 30 per cent of its budget on risk, security and compliance, and will allocate 10 per cent of their people to these security functions, which is triple the levels of 2011. Enterprises are moving their investments from 90 per cent prevention/10 per cent detection and response split to a 60/40 split.